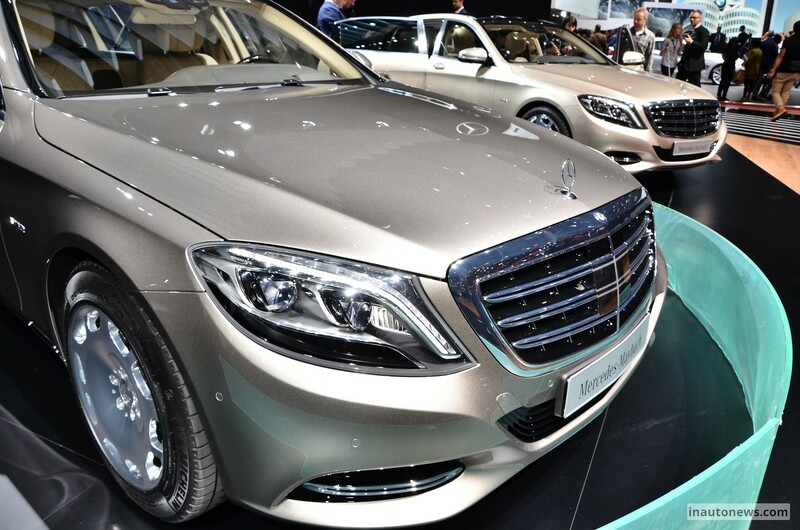 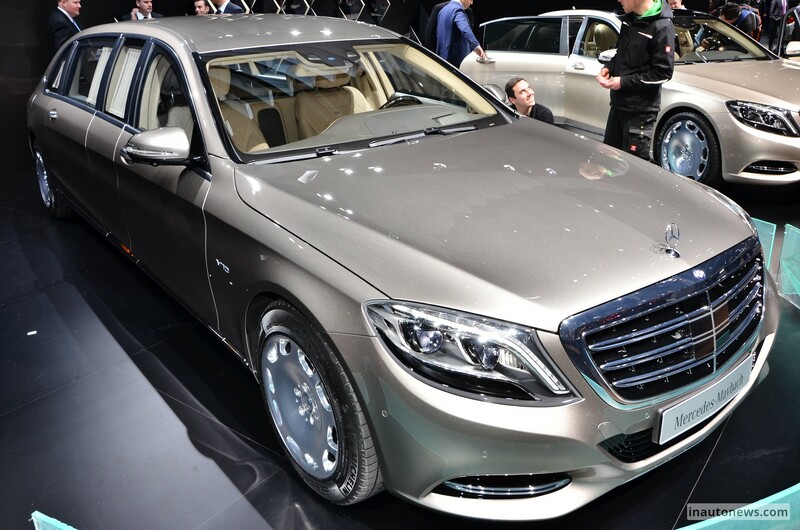 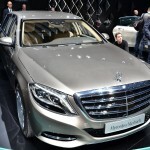 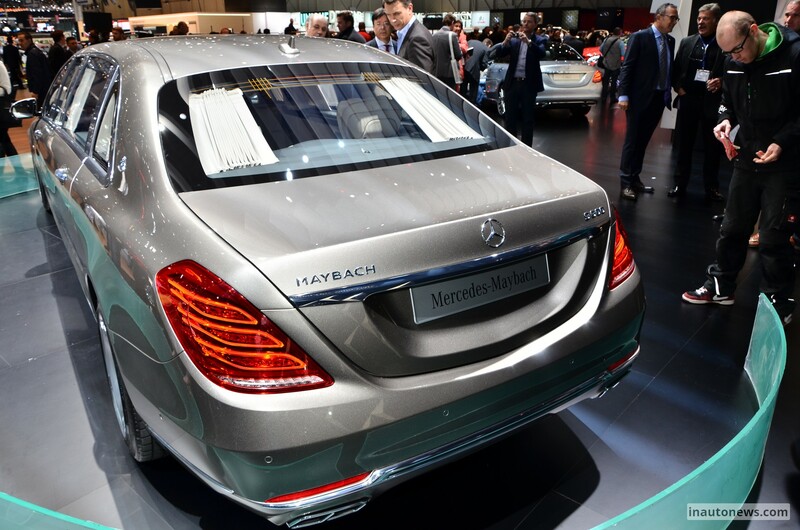 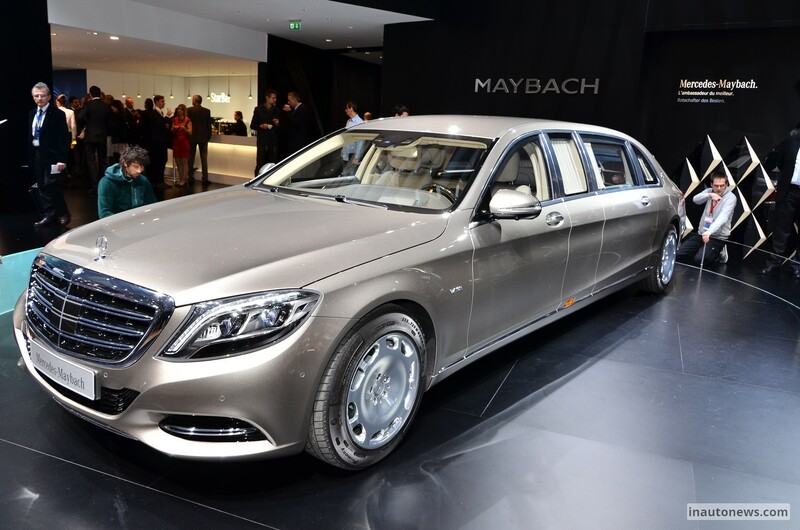 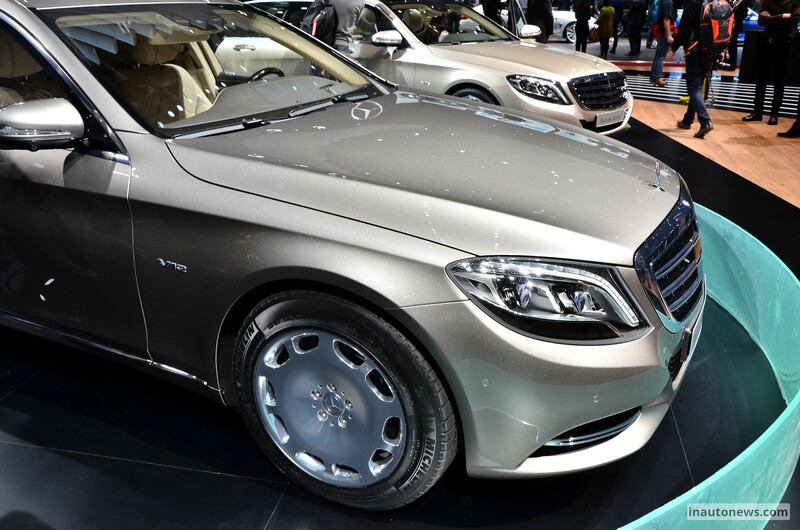 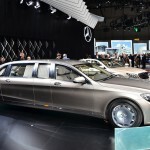 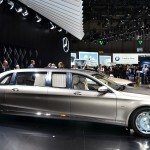 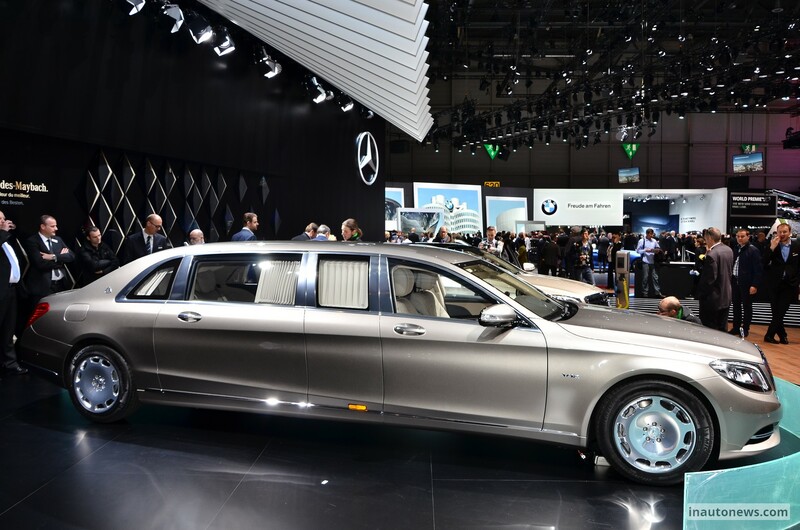 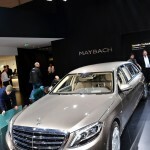 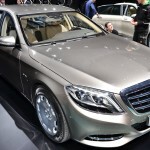 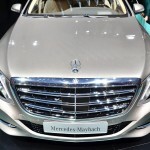 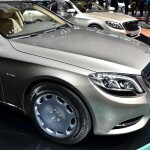 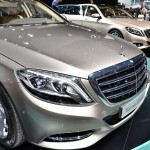 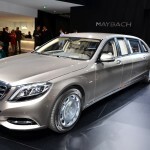 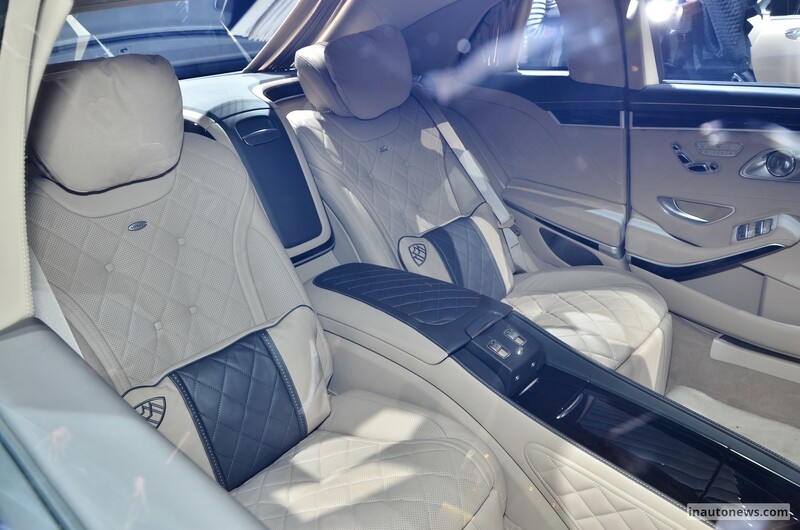 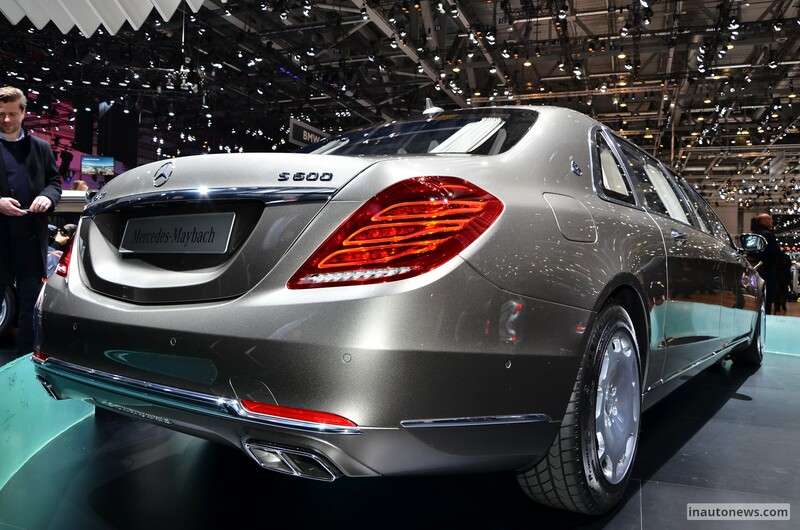 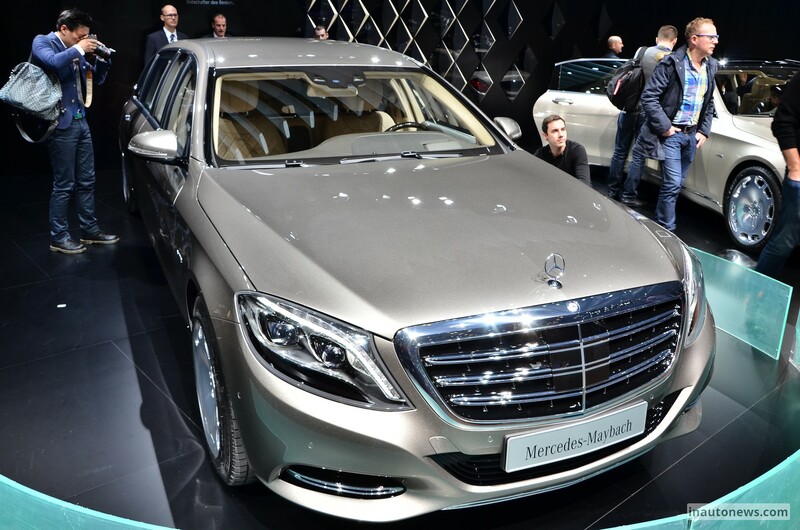 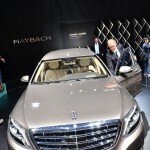 The king of kings is finally here, at the 2015 Geneva Motor Show, in an impressive display of luxury meeting power, in the shape of the long-awaited Mercedes-Maybach S600 Pullman. 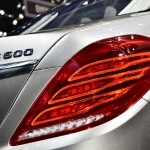 But perhaps words have no meanings at the moment, as the images speak for themselves. 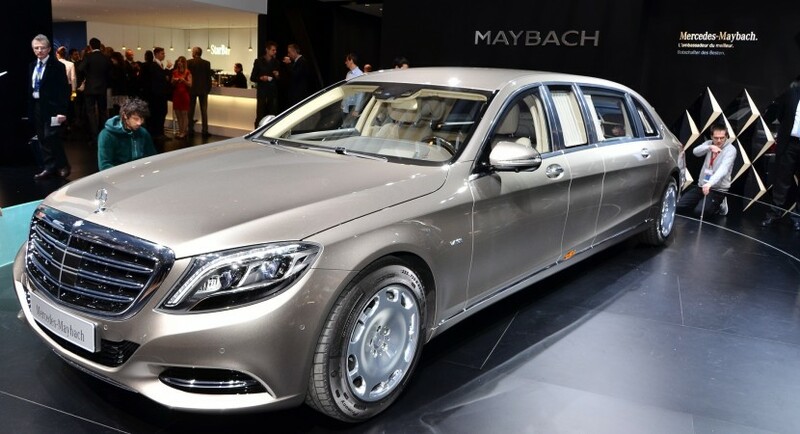 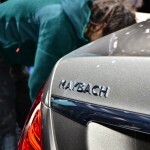 Still, a lot can be praised when speaking about one of the most luxurious models on the planet, the Mercedes-Maybach S600 Pullman. 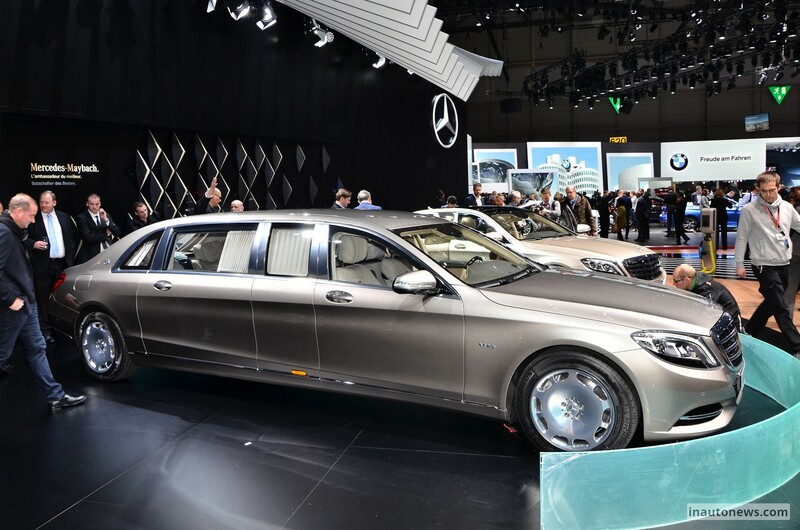 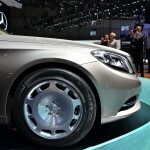 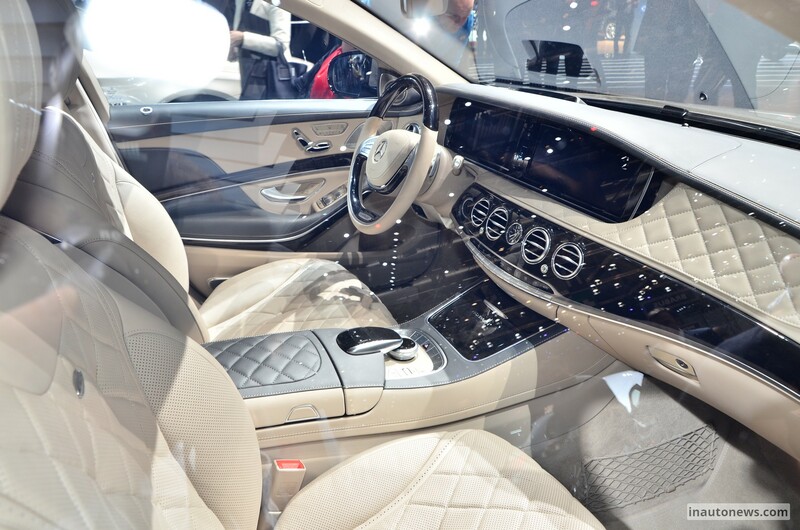 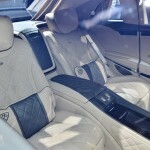 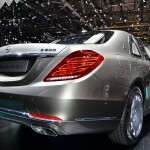 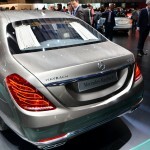 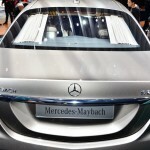 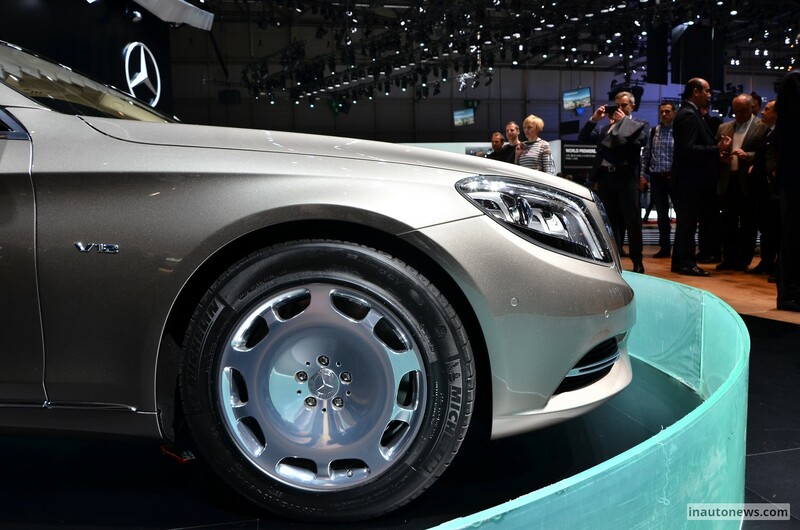 It is big, oh, quite big, reaching 4,418 long and being 100 mm higher than the S-Class. 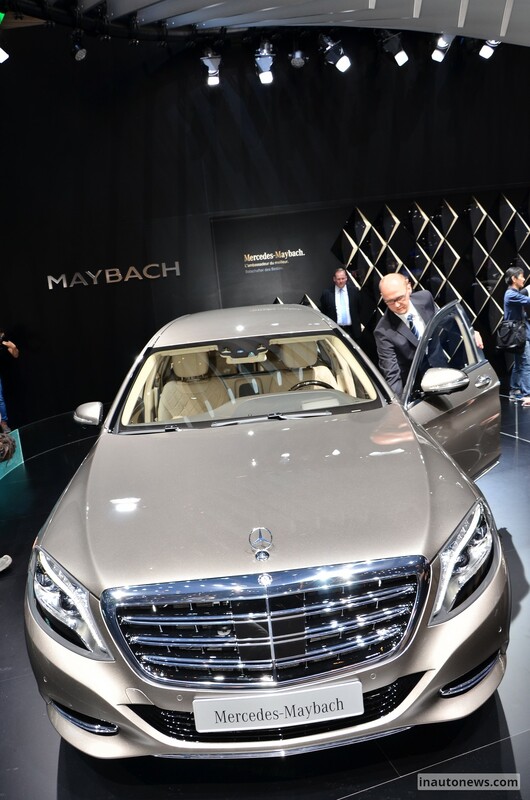 Long wheelbase means a lot of space inside, and when I say a lot of space, a mean a whole lot, the model making also room for a lot of high-tech innovations and features. 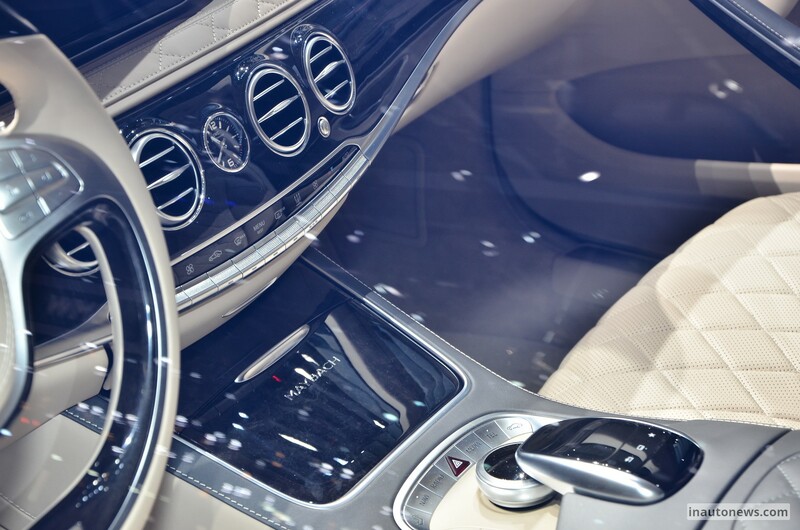 It is like being on a spacecraft on wheels, with lots of gizmos serving as function buttons when trying to access the center console, or the 18.5-inch display for the entertainment system found on the rear seats. 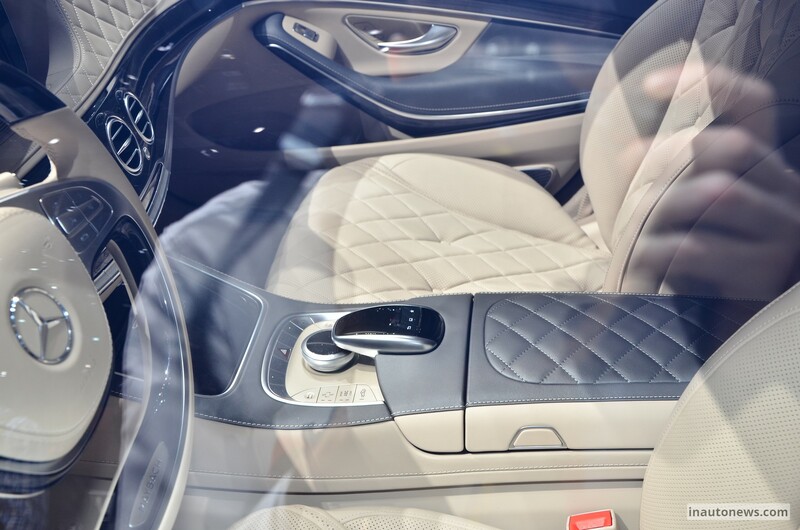 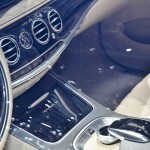 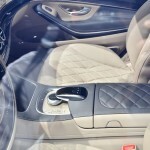 More gadgets are also added, like the roof mounted instruments which show the temperature outside, the speed or the time, the electrically operated window, the Burmester 3D surround system and a few more. 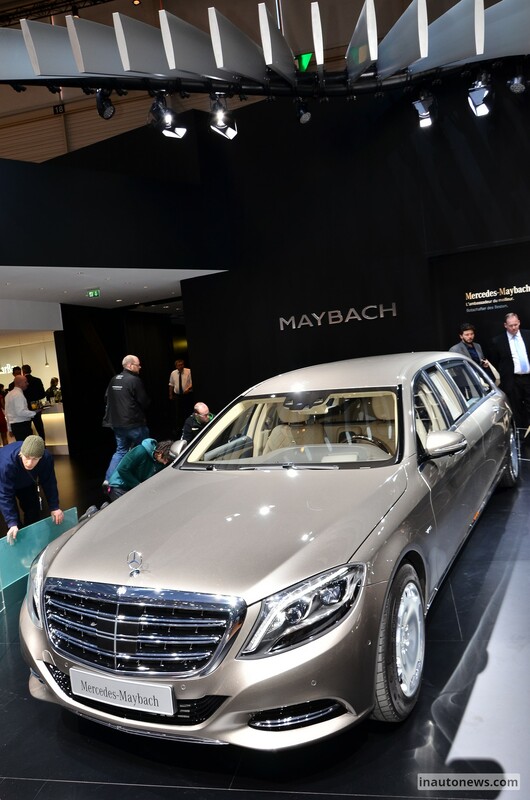 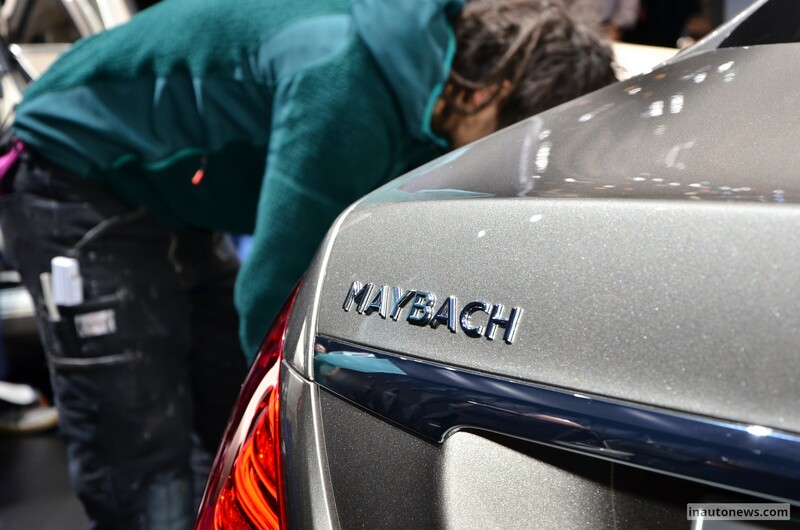 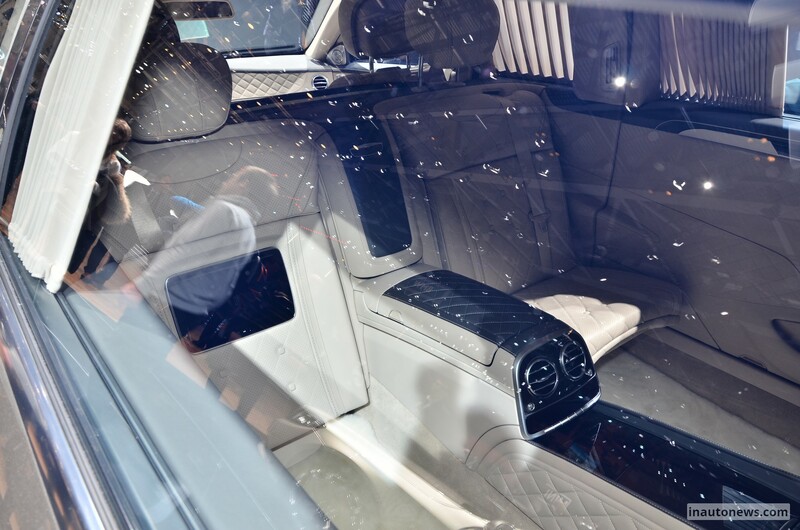 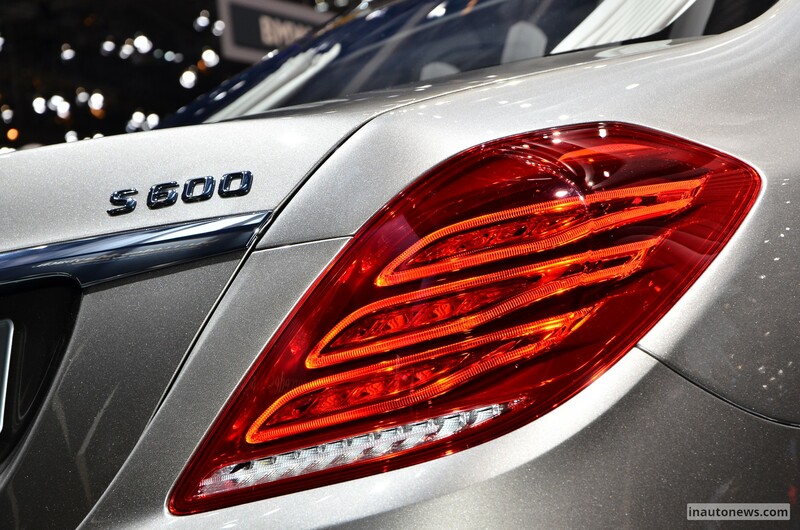 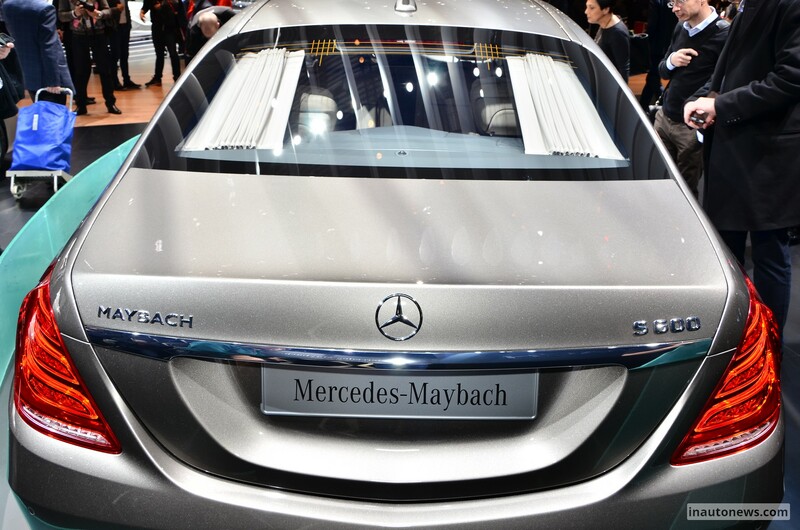 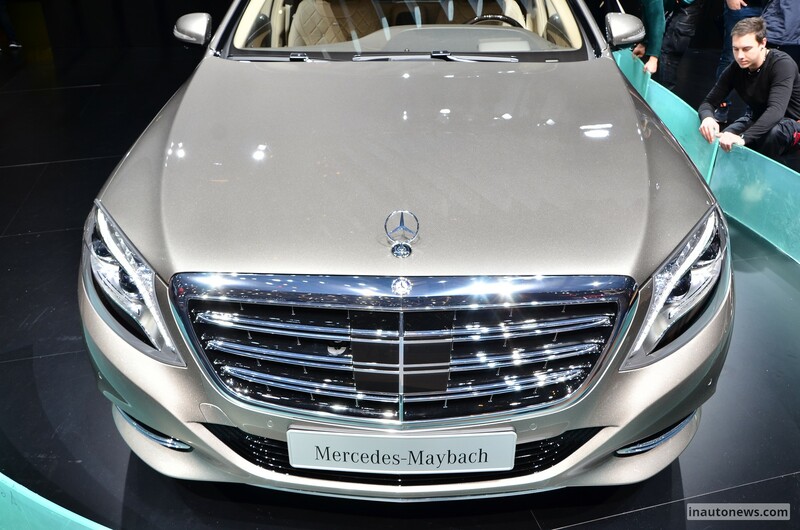 A premium and luxurious car would not be the star of the show without being accompanied by some impressive torque and power under the hood, and the Mercedes-Maybach S600 Pullman has got plenty of it. 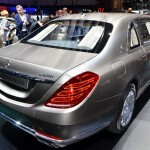 I am talking here about a huge 6.0-liter V12 unit, capable of producing an impressive 530 horsepower and 830 Nm of torque. 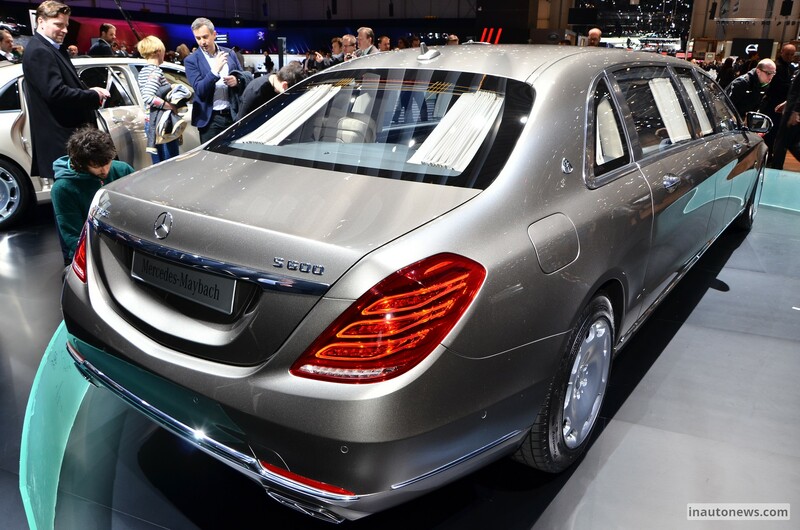 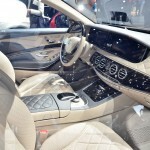 And if you were wondering about the price, yes, the S600 Pullman is expensive, setting you back at 500,000 euros, once it will be launched on the market somewhere this summer. 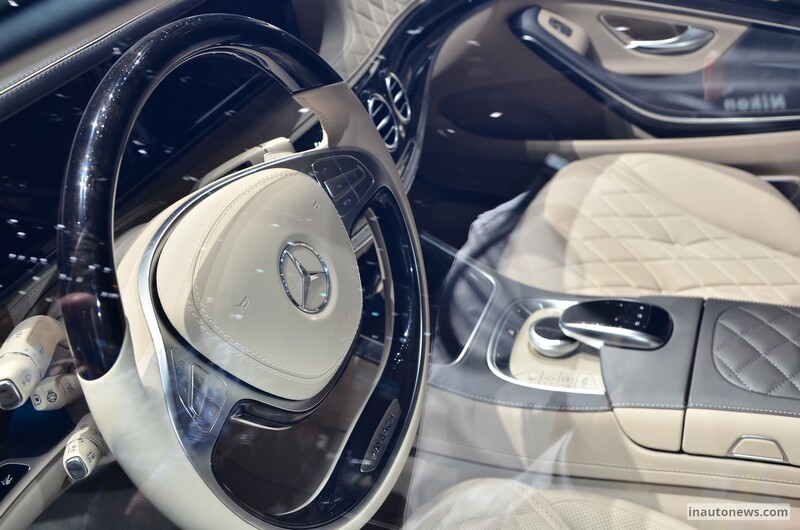 But until have it at your door, dream about it in the photo gallery bellow!